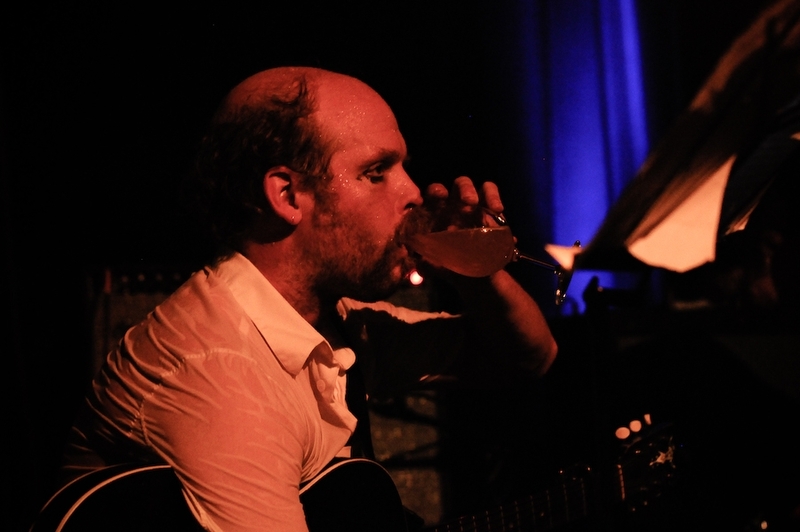 Will Oldham	Have a drink on me. Tobias Haussmann laut.de Will Oldham Will Oldham – Bonnie 'Prince' Billy im Palace. – Have a drink on me.